Davichi’s year-end concert tickets were sold out in less than 2 minutes. Starting on November 1st at 8PM (KST), tickets of ‘Davichi Concert 2018’, which will be held at the Yonsei University auditorium on December 28th and 30th, were available for sale on Interpark ticket. In less than 2 minutes after ticket sale was open, every ticket was sold out. Davichi’s year-end concerts have been sold out for years, which proves their popularity. And this year’s concert is especially meaningful as it will also celebrate Davichi’s 10th debut anniversary. 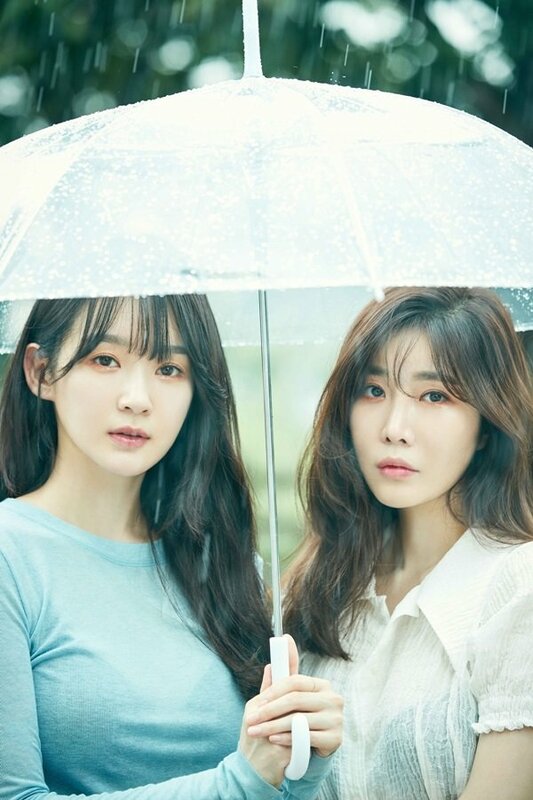 After making a debut back in 2008 with their 1st album ‘Amaranth’, Davichi has created hit songs incluidng ‘Sad Promise’, ‘Love and War’, ‘8282’, ‘Don’t Say Goodbye’, and more.